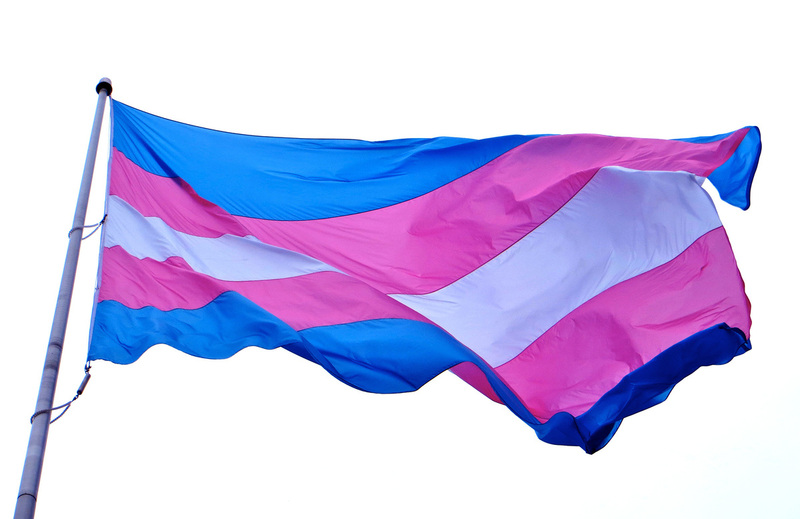 New Jersey's Anti-Discrimination Law Is 'Just A Tool' To Protect Gender Identity Seventeen states have legal protections to prevent discrimination against transgender people in areas like housing and employment. But just having a law on the books doesn't change people's attitudes. One of those states is New Jersey, and when employers there want to know how state law applies to transgender people, many of them call Robyn Gigl. She's a partner at a top law firm; a board member of Garden State Equality, a nonprofit that works on LGBT issues, and is also a transgender woman. "I put a human face on something, and I consider myself the most normal person in the room," she says. It's been nearly 10 years since New Jersey expanded its anti-discrimination law to include gender identity, with little fanfare or opposition, Gigl says. That means it's illegal to fire people, or deny them an apartment, or any other public accommodation, just for being transgender. "Once the law changed, the word got out there relatively quickly that people were protected based on their gender identity or expression. And as a result employers became very aware that they couldn't discriminate. I think you see that most of the major employers in the state get it," Gigl says. Still, Gigl says New Jersey sees a handful of transgender discrimination cases every year. Often, it's a wrongful termination lawsuit that's brought after an employee comes out or transitions to a different gender. But there's only so much the law can cover. Leslie Farber, an attorney in Montclair, N.J., who specializes in family and employment law, says a lot of times, there's just not enough evidence to prove that a landlord or an employer was breaking the law by not giving a transgender person a job or an apartment. "Those cases are hard to prove because rarely will you get the smoking gun. You may have felt that was the real reason you got denied ... but you have to have something more than a feeling," Farber says. Within the LGBT community, transgender people have the highest rates of unemployment and homelessness. Still, transgender people can be reluctant to bring discrimination lawsuits because they don't want to attract attention. But that did not stop Amira Gray. A publicist, model and transgender woman, Gray was pulled over by police in North Bergen, N.J., in 2013. Gray says she got a bad feeling as soon as officers started using the wrong pronoun to refer to her. "I was bullied by three grown men and harassed and I was defenseless because there was nothing I could do," she says. "I knew that they were abusing their power." A law is just a tool and what we want to change is the culture — and that's long term. Gray says the police accused of her of driving with a suspended license, even though her license was valid, and improperly impounded her car. The police department settled the case but did not admit any wrongdoing. Gray's lawyer, Kevin Costello, says that New Jersey's law is both working and not working. "At least New Jersey allowed me to help Amira and to challenge this police department to do better the next time. So it totally worked. On the other hand, it's a shame that we still are having the conversations we're having," Costello says. Costello says just having a law on the books hasn't instantly changed people's attitudes. But it can be a first step, says transgender activist Barbra Casbar Siperstein. She pushed hard to expand New Jersey's anti-discrimination law 10 years ago. "A law is just a tool and what we want to change is the culture — and that's long term," she says. Siperstein thinks New Jersey's law has helped more transgender people to come out — and stand up for their rights.